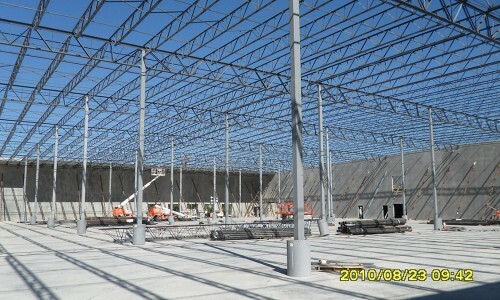 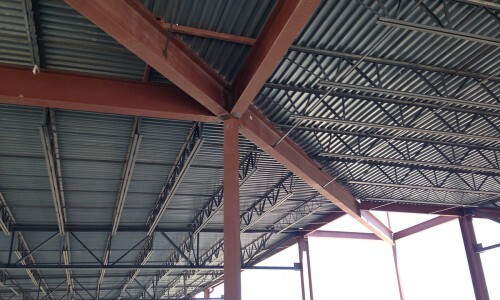 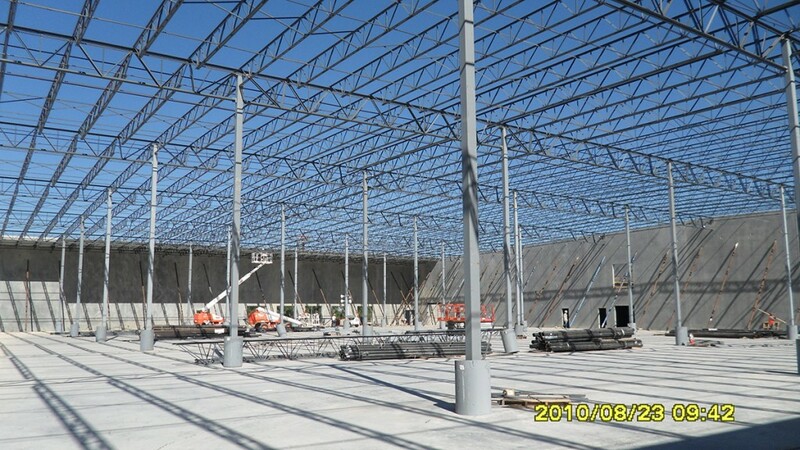 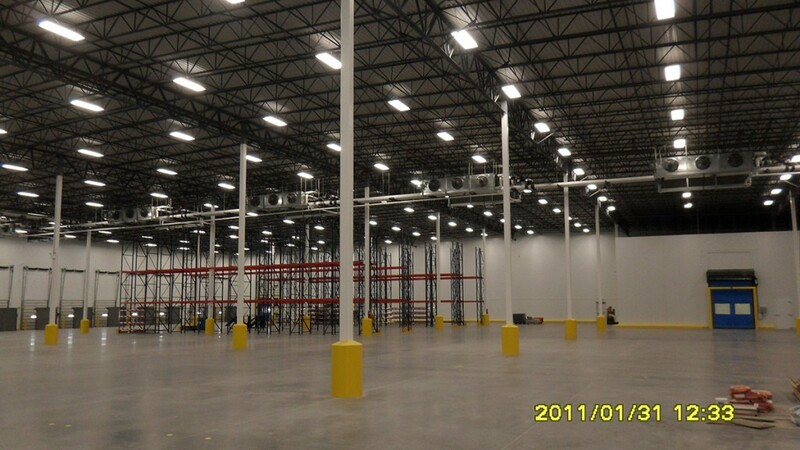 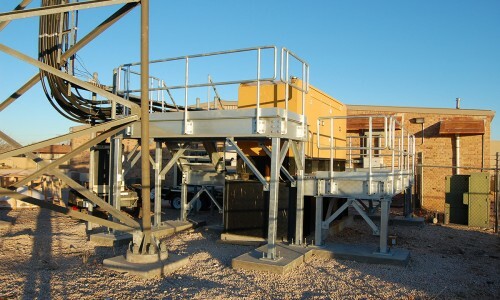 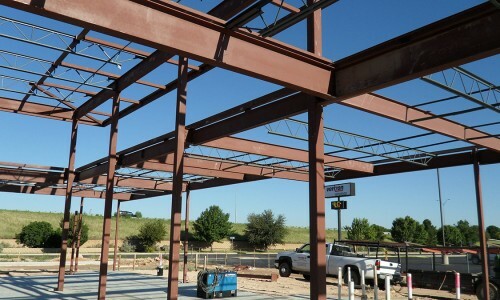 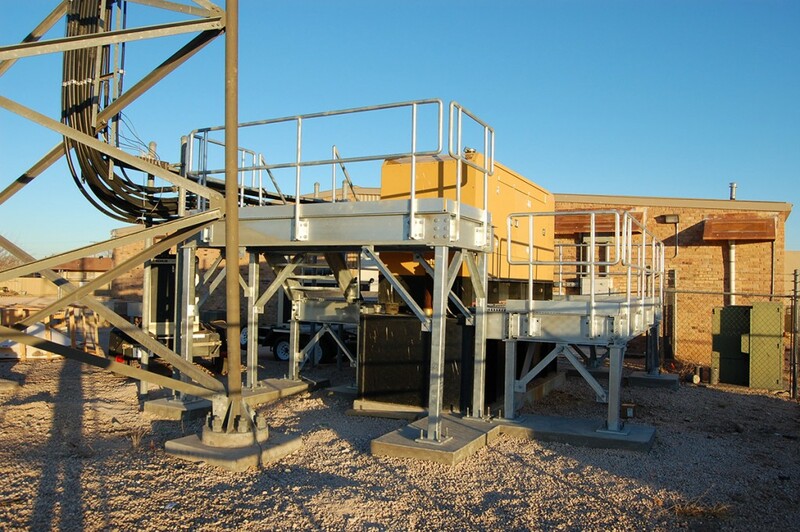 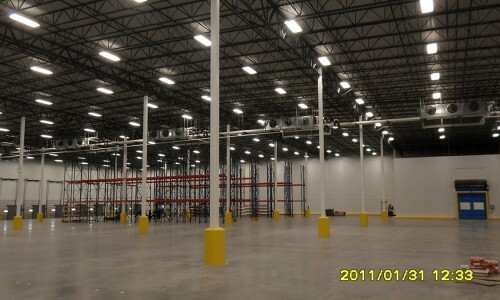 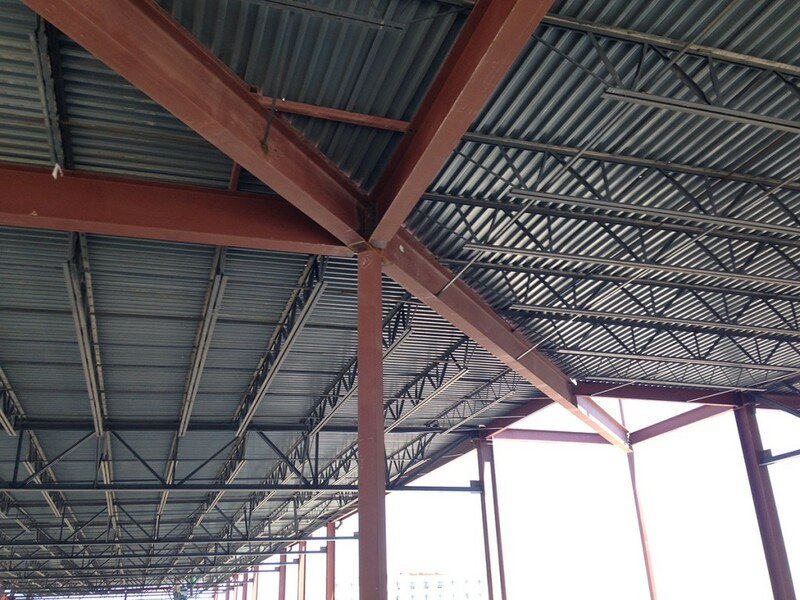 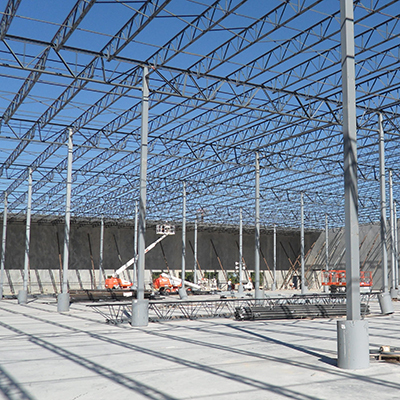 For projects that involve structural steel, it is a critical long-lead component and requires a great deal of planning and expertise to complete projects within the constraints of the schedule and budget. 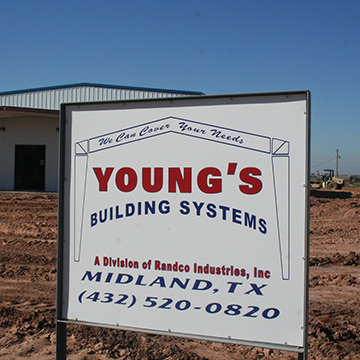 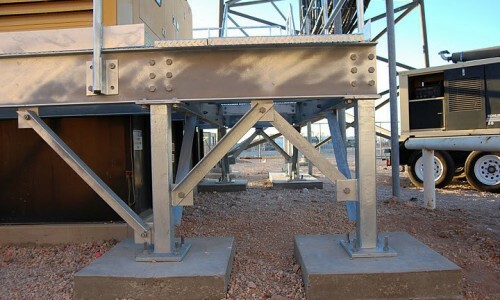 Young’s Building Systems has the expertise to plan and manage the design, fabrication, detailing, procurement and erection of your structural steel project. 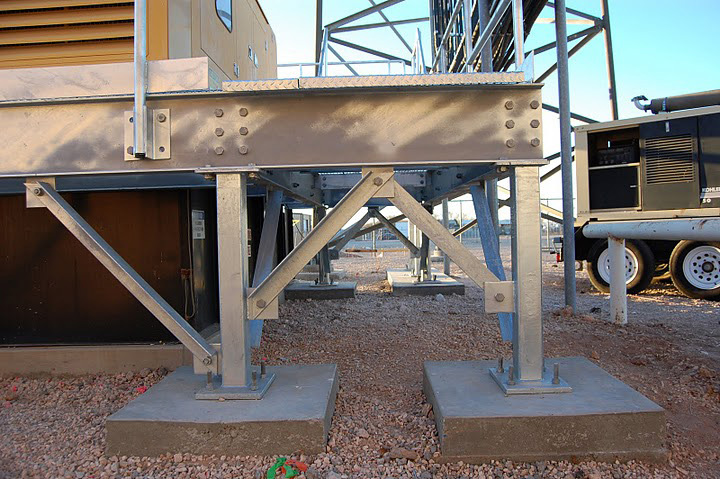 We also provide additional value with engineering and constructability reviews to ensure that your project can be built to specifications without exceeding budget. 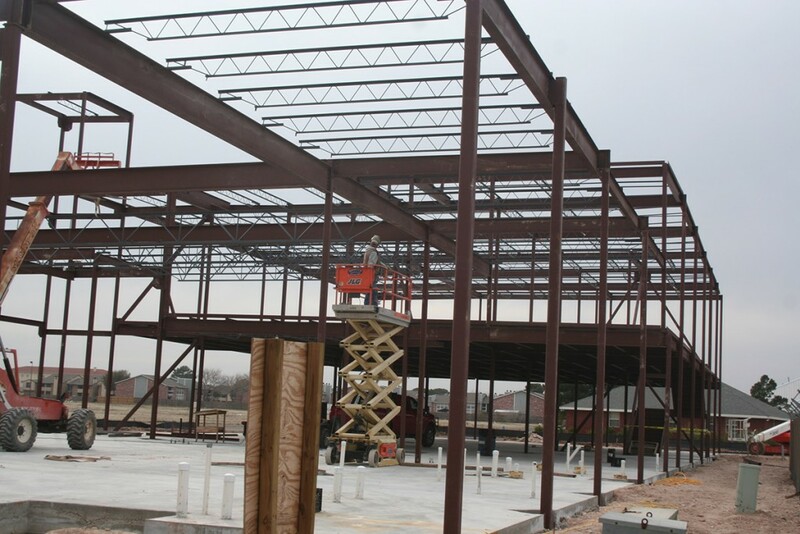 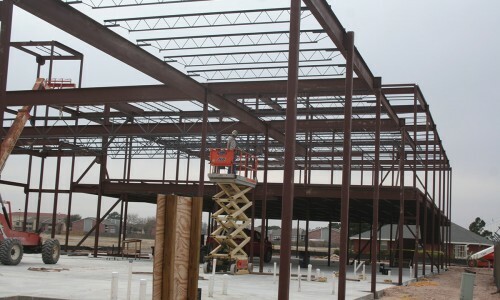 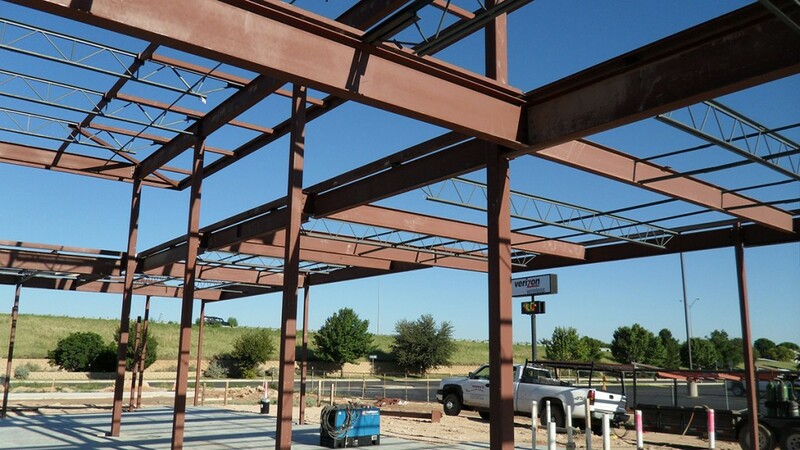 Our structural steel services combined with our qualified workforce allows Young’s Building Systems to erect steel faster, safer, at lower cost and with higher quality than our competition.